Audi has confirmed its takeover of the Abt Schaeffler Formula E team. And it will operate as a full works squad in the 2017/18 championship. Abt and Audi have co-operated since the inauguration of the category mid-2014. 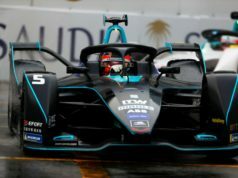 Abt was using the Audi name in Formula E, as well as having access to its facilities in Germany. 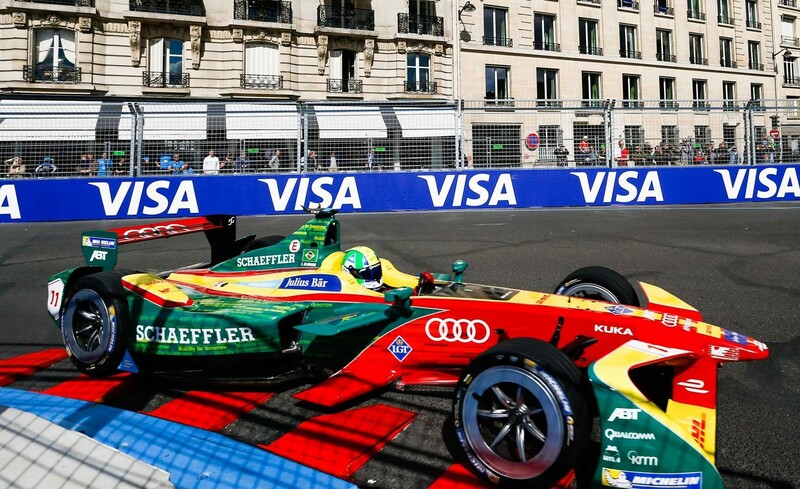 Audi announced last September that it would ramp up its involvement at Abt for season three. With the intention of becoming a full works team for the fourth campaign. 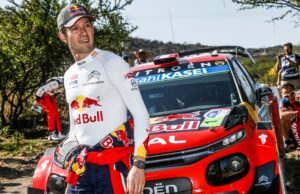 On Friday, the manifacturer confirmed that it has followed through with its plans to take over the Abt operation for the 2017/18 season. “We’re proud that as one of the founding members we’ve added a chapter to motorsport’s history books,” commented team owner Hans-Jürgen Abt. 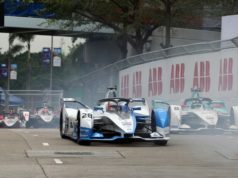 Within the space of just a few years, Formula E has seen such a strong development, And now a team can no longer be competitive without the backing of an automobile manufacturer. “That’s why we’re gladly handing over the reins to Audi. A partner we’ve been successfully cooperating with in motorsport and routine business for many decades. 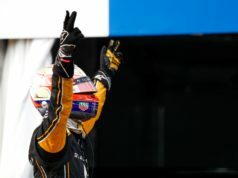 There’s no doubt in my mind that we’re going to continue this success story in Formula E as well.